Ohio State heads to Michigan on Nov. 25. 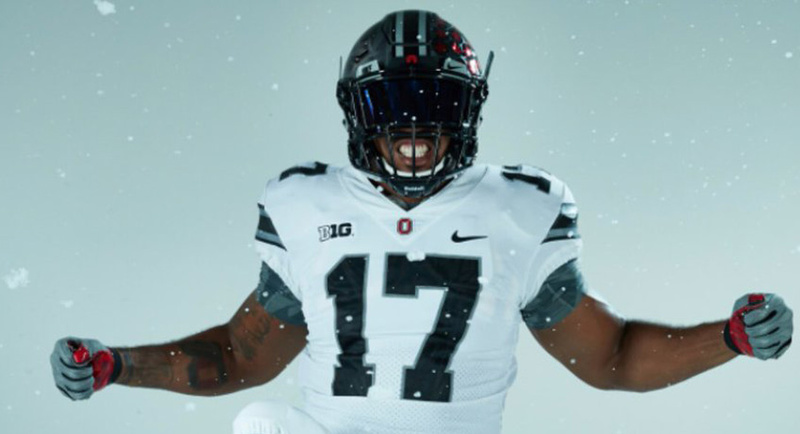 We already knew the Buckeyes would wear all-white jerseys. Monday, Eleven Warriors obtained the first look at the retail version of the jersey to be worn in The Game. 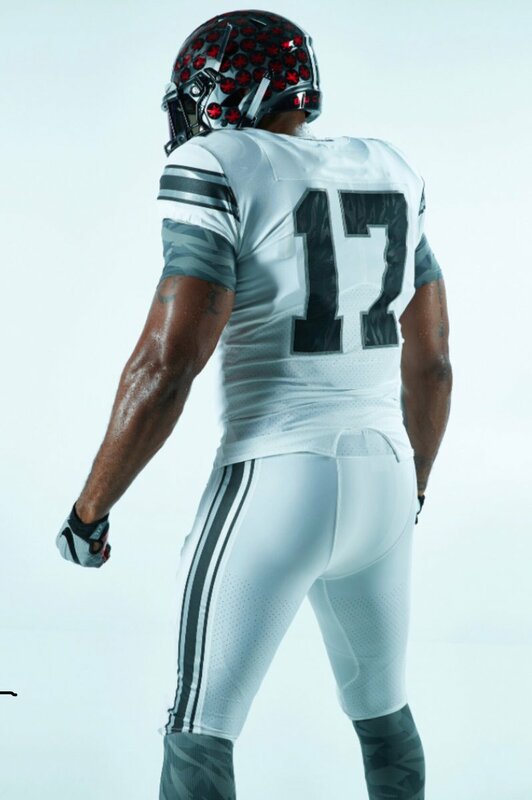 The uniform will feature white pants with the same stripe as the sleeves on the pants. The helmet will be the same worn against Penn State. 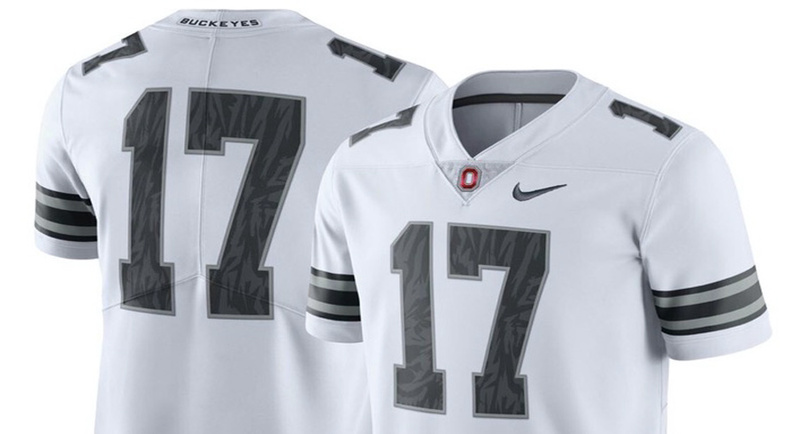 Nike priced the jerseys at $150. 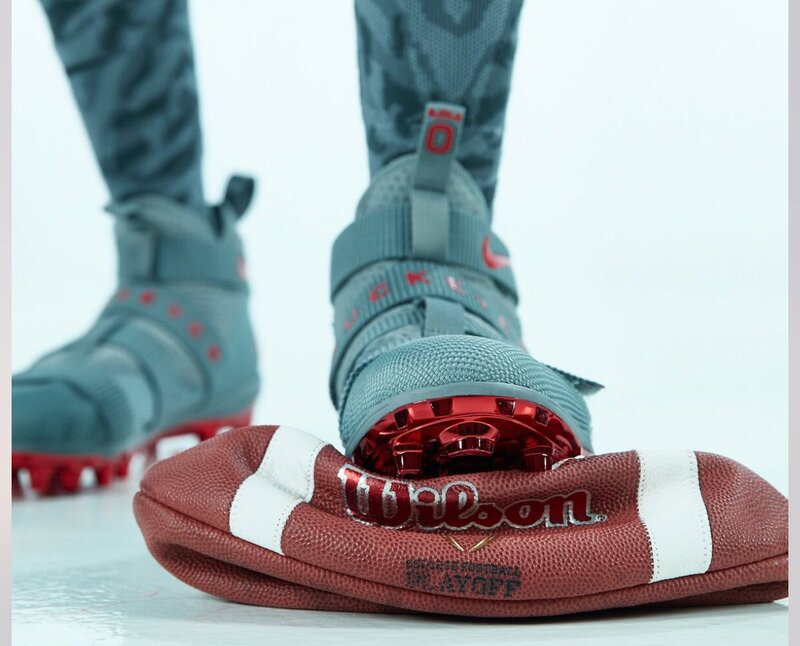 They are on sale now in stores and at Nike retailers online.